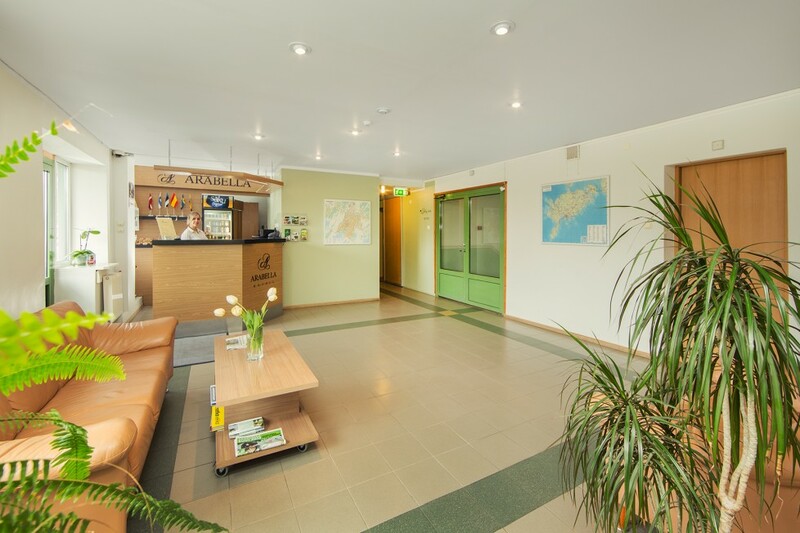 It’s our pleasure and joy to taker care of the guests ! 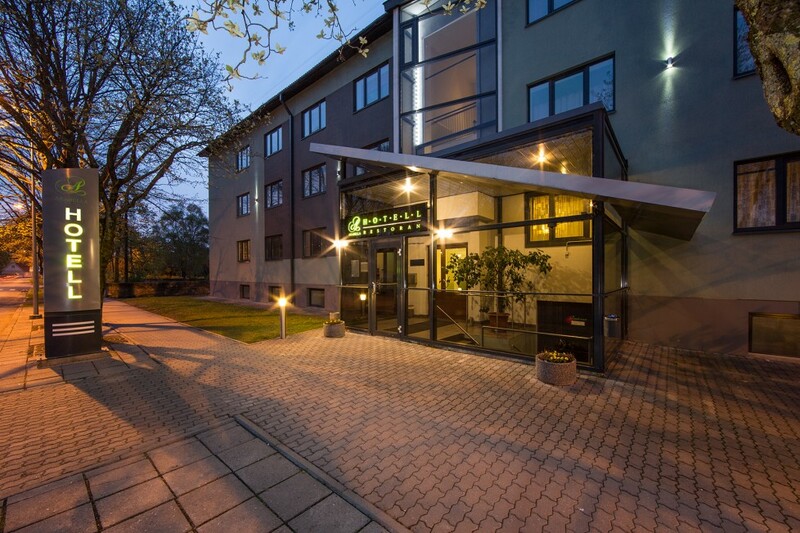 Our hotel is located in a peaceful side street in the centre of Kuressaare. In our hotel WIFI is free of charge. 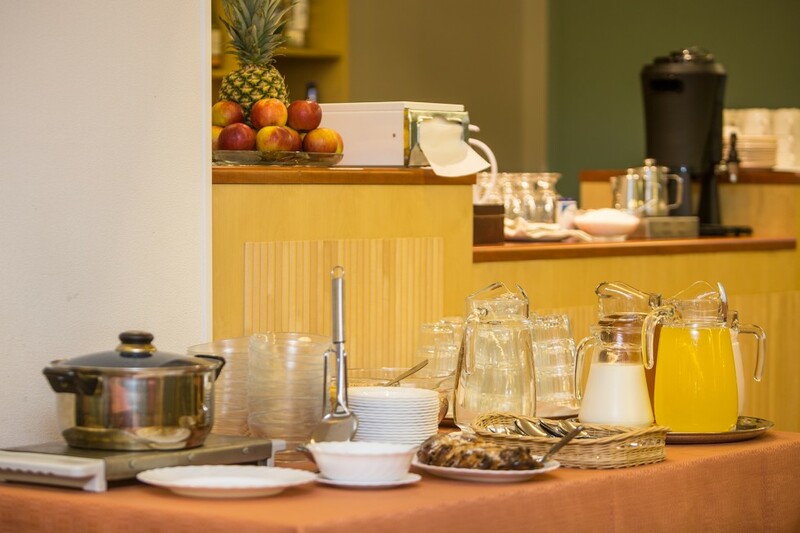 Our lobby-bar offers refreshing drinks. 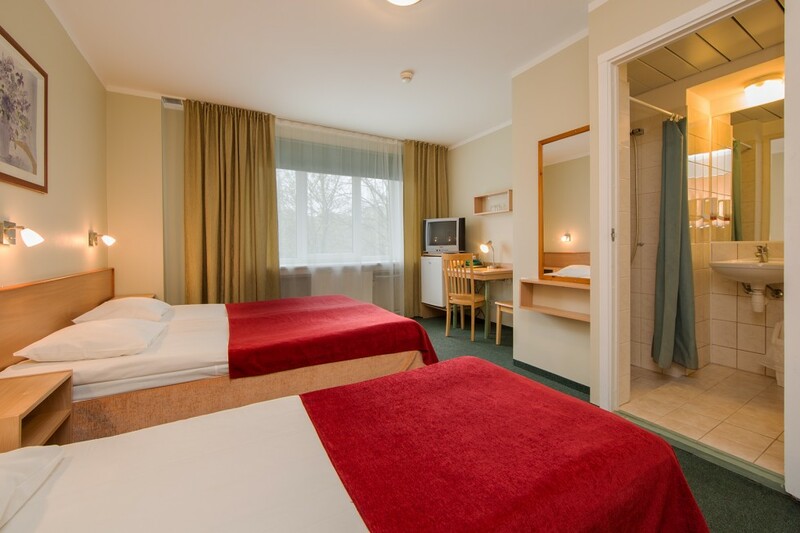 The golf course is 2,5 km and the historical bishop’s castle is 1 km from the hotel. 37 doubles and twins and 5 singles. 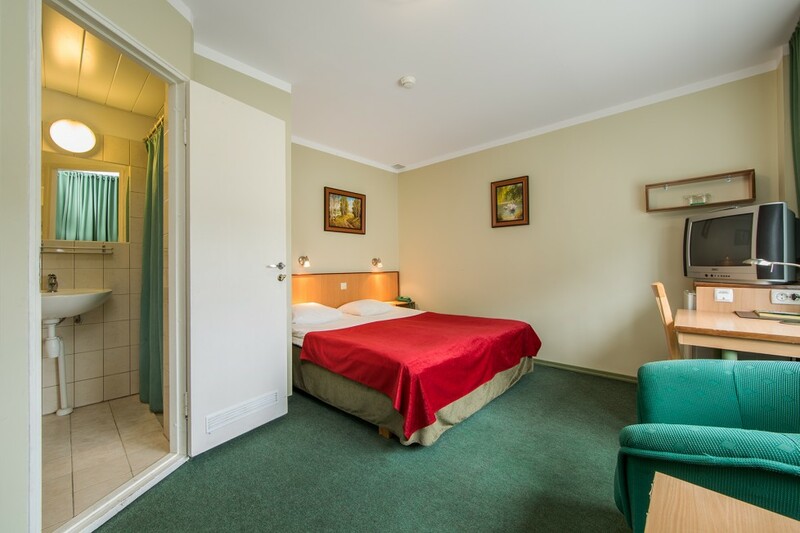 All the rooms are large and cosy with modern conveniences. 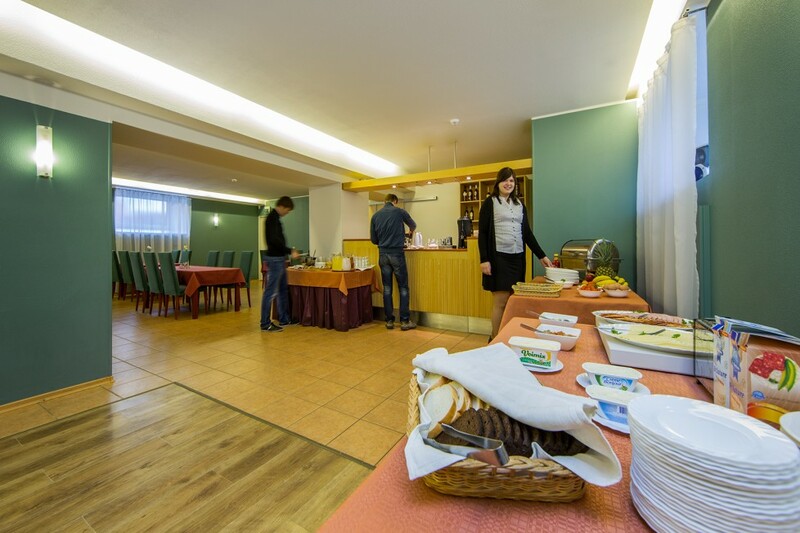 We have restaurant in the basement where delicious breakfast is served every morning. 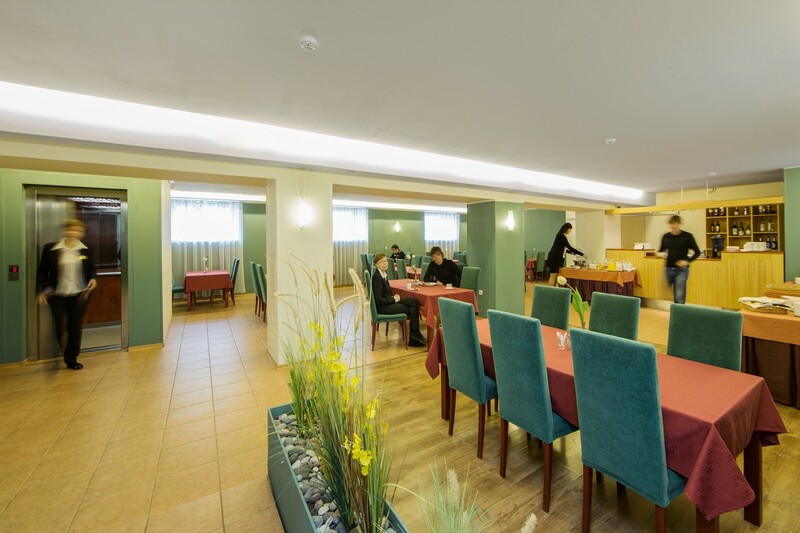 It is possible to reserve the restaurant for private conferences. 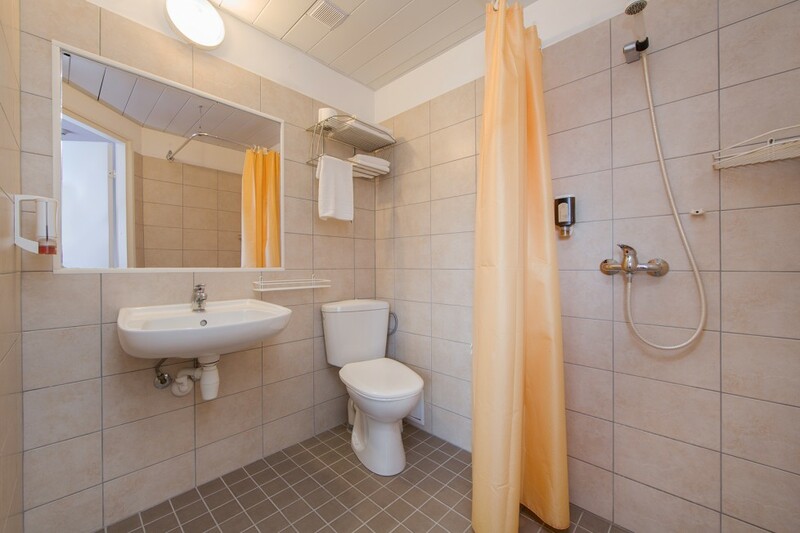 There is also small Finnish sauna in the basement. 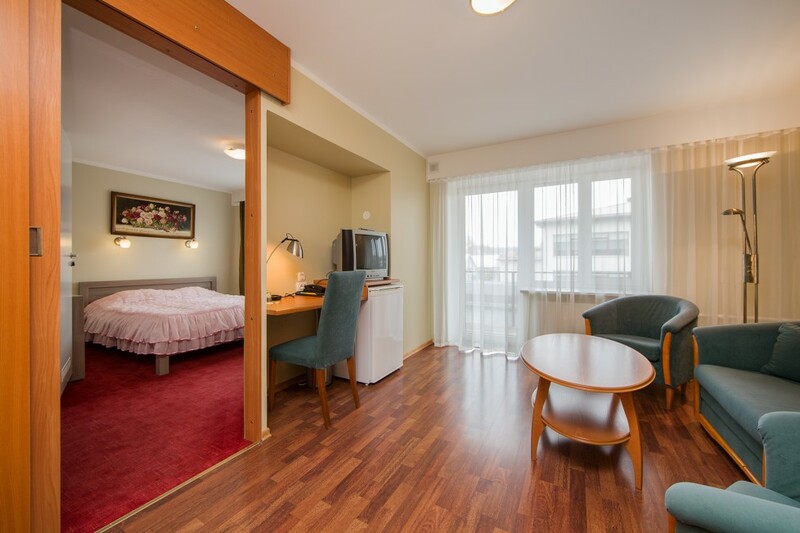 Our hotel is for the customers who appreciate good location and acuerate management. 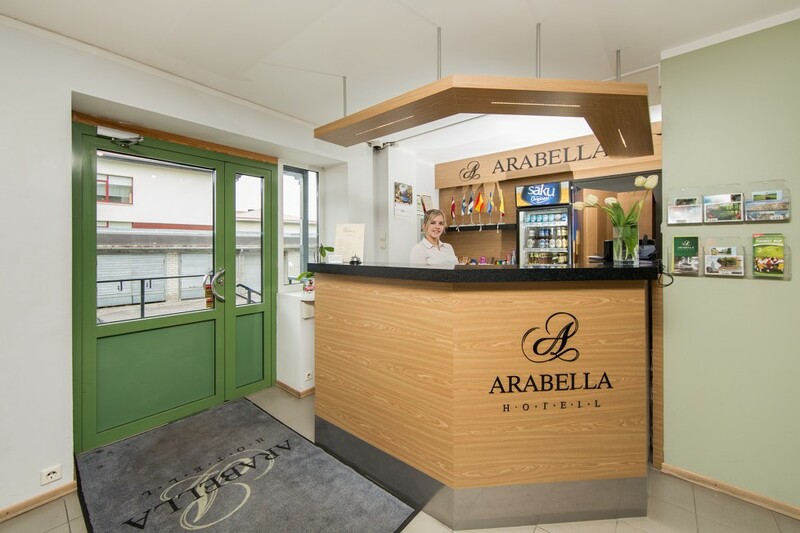 Welcome to Kuressaare, Welcome to the Arabella Hotel !